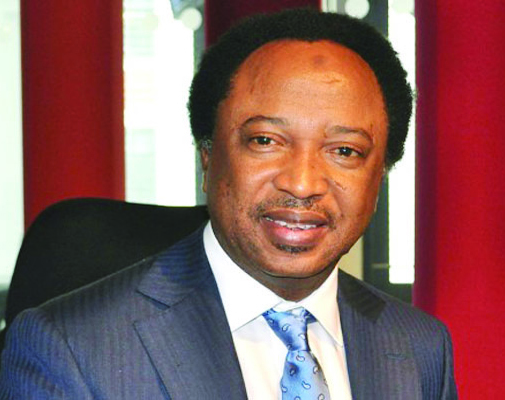 Senator Shehu Sani, who is representing Kaduna Central Senatorial District, has been suspended indefinitely, by the All Progressives Congress (APC). The suspension was conveyed in a letter addressed to him signed by the Secretary of the APC in his Ward 6, Tudun Wada ward, Kaduna, Mallam Awal Abdulhamid Garba. It read: “As you are aware, your suspension from the party for a period of eleven months elapsed today, being November 29, 2016. “The suspension which was in line with the constitution of our great party was to enable you to defend yourself against illegalities committed by you against the party as well as breach of its constitution. “We expected the period of your suspension to give you the grace of being remorseful, but you rather chose to play otherwise, and this made our party to be vulnerable to disunity, disharmony and further shattering the existing peace mechanism within our ward and the state at large. “Therefore, in consideration of the constitutional provisions as contained in Article 21 (A) i, ii, iii, v, vi, and vii of the constitution of the APC, you are hereby suspended indefinitely from active participation of APC activities. “This is in conformity with article 21 (D) i-(F) which provides punishment for any erring member of the party.